If you are an entrepreneur and want to get started with an online business then creating a website is the very first thing which you should focus on. Creating an attractive and powerful website is a nice way to generate online income and increase your revenue easily. Websites also help you to empower your online network in many ways. Even if you are running an offline business then creating a website can help you. Global or even local sellers can start working on their website to create a popular brand name. These days people prefer searching items online rather than going out in search for an actual offline market. Websites not just only help in enhancing your sales but it severs many other purposes which can’t be easily accomplished without a website. A user can easily send their valuable feedback when they’re putting their online orders. Even you can update your clients about the new arrival of stocks via your website. Various offers and discounts are even delivered to the users instantly using your website’s newsletter. But Creating a good website is that easy? Creating a Website can be a tedious task for all those people who don’t have proper coding knowledge. Those who don’t actually know how to create a stunning website generally hire a web designer to work on their website. But that will cost you hundreds of dollars, isn’t? What if I told you that you can easily create your own website for your business that for free, not even costing you a penny. There’s a website named SITE123, which can help you create an attractive website that for free within hours. This website builder is perfect for creating a music website, education sites, fashion website, artistic sites, lawyers, photographers or even personal website. To use this website builder you need not to know any kind of programming languages. Without even having a proper backend knowledge you can easily build a nice website using SITE123 website builder. 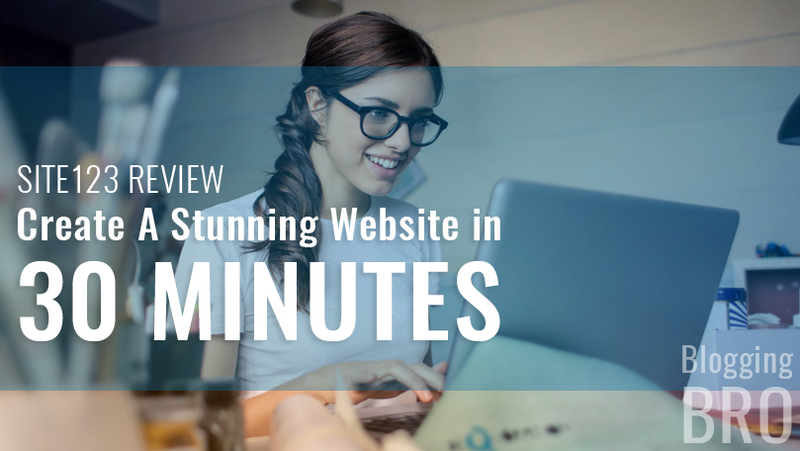 This website builder is not just an ordinary website builder, it’s a lot more than that. Continue reading this article and find it what are those amazing features offered by SITE123. 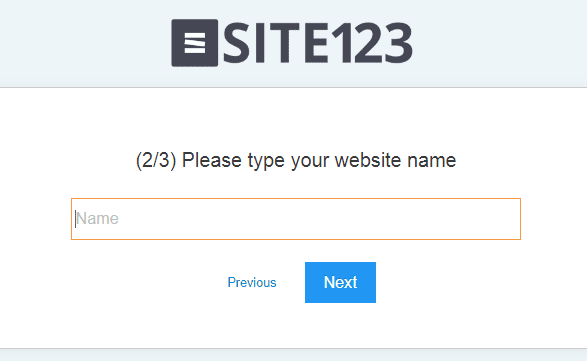 Using SITE123 - How To Create a Website? As I have already mentioned it above that you need not to have any kind of coding knowledge or to hire a website designer. 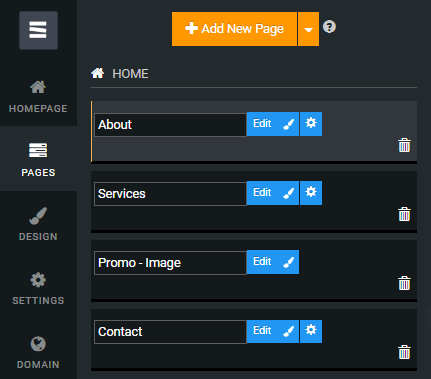 You can now easily create your own website with just a few clicks within hours. SITE123 website builder offers you a smooth interface which will offer you some pre-designed website templates. If I have to say it in short then 1,2,3 and you are done! it’s that simple. Read More - A Complete Guide - What’s the Blogging Success Mantra? Start following the below-mentioned steps in order to create your own website. Step 1: Go to the SITE123 Official website and click the Start button. After clicking that start button you’ll be redirected to the page which will be your first step of building a site and your own account. Step 2: Now, you have to select a category for your website. Here you have to be careful while picking a suitable category for your website. Select whether your site is a Business, Online store, blog, photography, food, event, music, technology or other. After selecting the right category you will be shown with website templates to get started with your editing part. Choose your website template, design, theme and customize other settings as per your requirements. Step 3: Think about a good website name because this is what the next step is all about. Type a good website name so that your audience can easily reach and identify your site when searched online. Step 4: As you enter your website name, you’ll have to then signup your account. 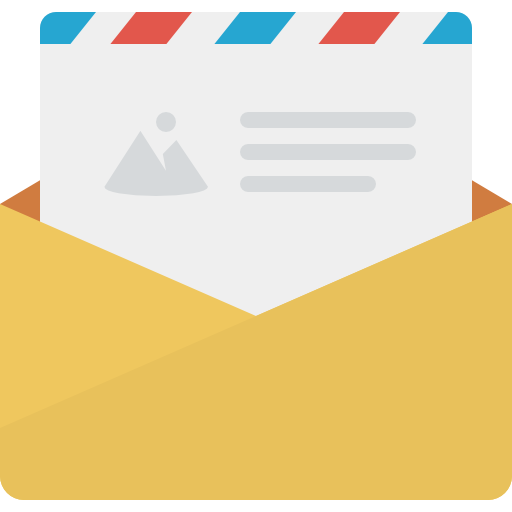 By providing your email address, name, and other online network addresses you can easily pass this signup step. Step 4: After signing yourself, SITE123 will build a website in the very next moment and you’ll see a dashboard where you can make necessary changes. I have to mention that it actually creates a beautiful and powerful website based on your inputs. You literally don’t have to do any kind of coding work. All the customization options are available right in your left side screen bar. You can change the background, name of your site, fonts, color, design, credit, etc. 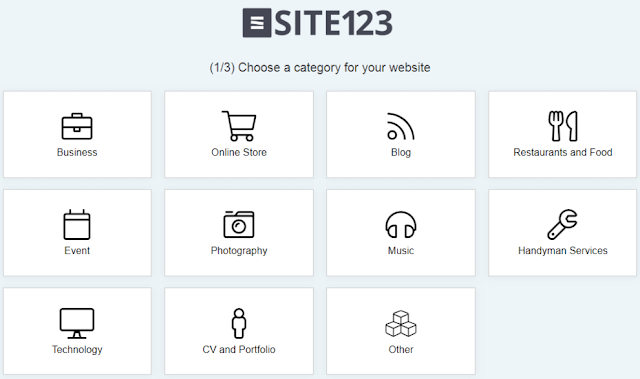 Do you know SITE123 has a wide range of layouts for your website? For just customizing your website homepage you’ll be offered with about 20 different layouts, Isn’t great. There’s no limit of creating website pages. Create or delete as many pages you want. Each page can be customized in a different style, text material, background, border, color theme etc. Step 6: After creating all pages and selecting layouts, it’s now time to design those pages. You now have to select font styles, creating header menu options, footer options, social images, and other details. As per your need put all links, edit options and even create content for your website so that you can easily attract your audience. Step 7: Next, you have to set up basic website details. Changing details for a website like a language, SEO, website type, plugins, etc are done in this step. Step 8: Finally, this is the last one. After customizing all your website pages and finalizing the site’s layout you are ready to connect your site with a domain name. Your domain name will be a website address which will help a user to find your site online. You have to get a good domain name. If in case you haven’t got a good domain name then you can register one at SITE123.com. 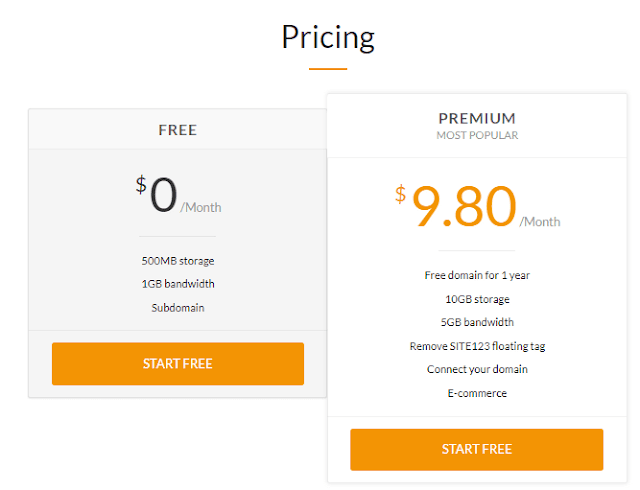 Read More - Namecheap vs Godaddy - Who's the best? Just about 30 minutes and your site is ready! Guys, creating a website will not be a tedious task anymore. SITE123 has made it an easy task for all of us. Well, I have personally used this website building platform and found it quite interesting. All the benefits and features which I have observed as listed down briefly. Easy & Simple Website Interface. Requires no coding skills at all. Large range of templates and layouts. User & platform friendly website designs. Highly responsive. Offers even more stunning features when continued with a premium account. Good SEO for search engine visibility. You can create your website absolutely free of cost. But in case you are looking for extra features to create a more powerful website then you can choose to buy a premium account at just $9.80 a month. No doubt, SITE123 is an amazing website builder available online which helps you to create a good website without any coding knowledge. Even absolute beginners can create their own website easily. With the help of a wide range of layouts and designs, you are given freedom to customize your website the exact way you want. Even if you feel like you are stuck somewhere, you can call for the support team. Support will be provided by SITE123 immediately.